Get a FREE 4-Pack of Dream Water! 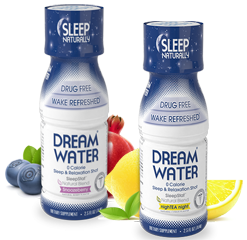 – Submit a video detailing your dream and receive a FREE 4-Pack of Dream Water just for entering. Each entry receives a Free 4-pack of Dream Water.